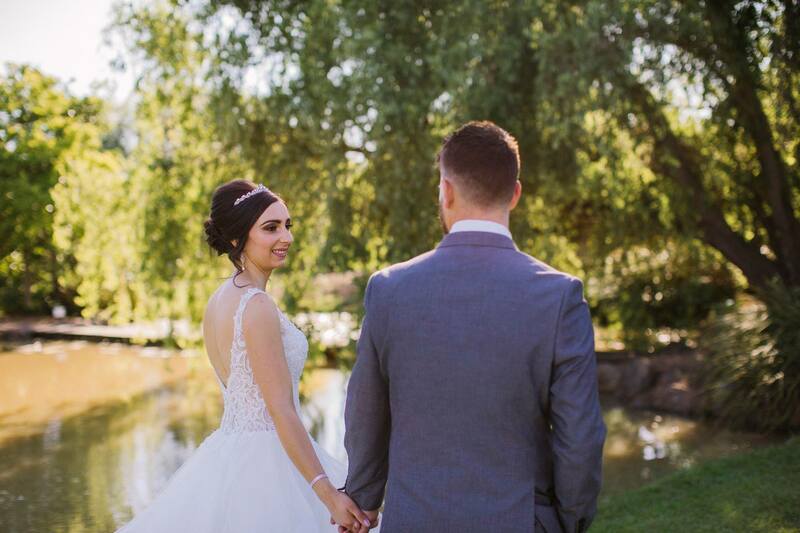 Spring may be coming to an end but wedding season is just heating up. 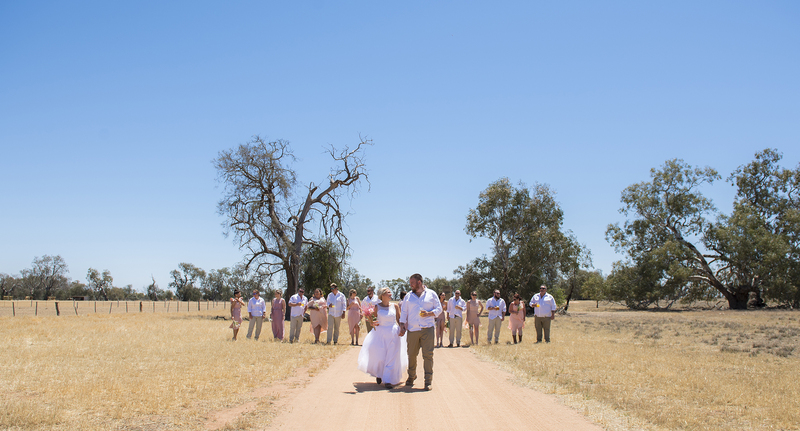 This week Bride and Groom brings you six local weddings from this romantic time of year. 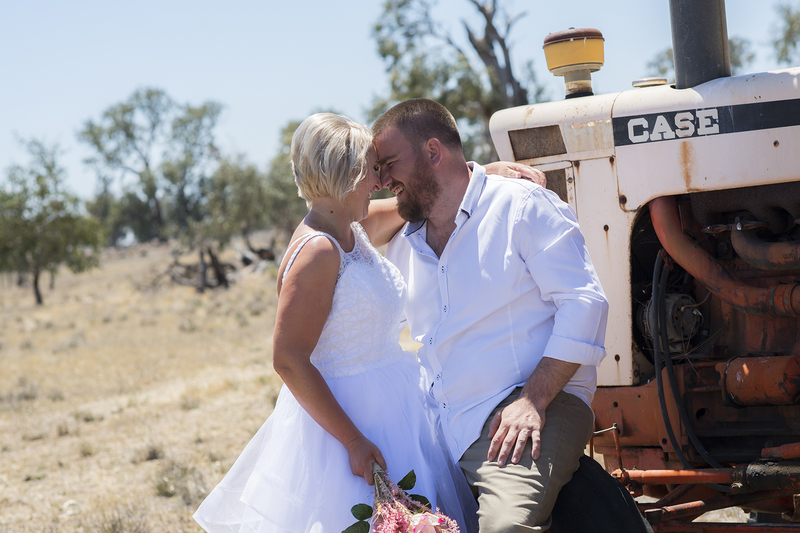 After saying 'I do' at St Michael's Catholic Parish in Deniliquin, Melissa and Darren celebrated their marriage on their family farm. 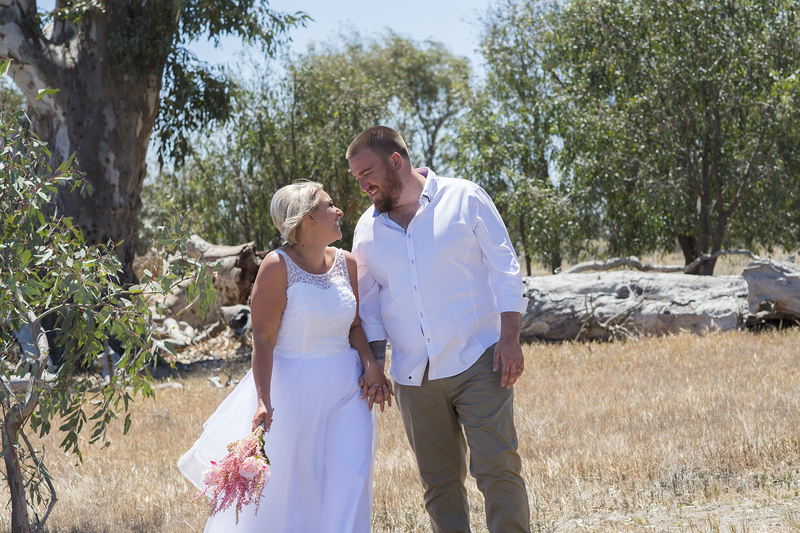 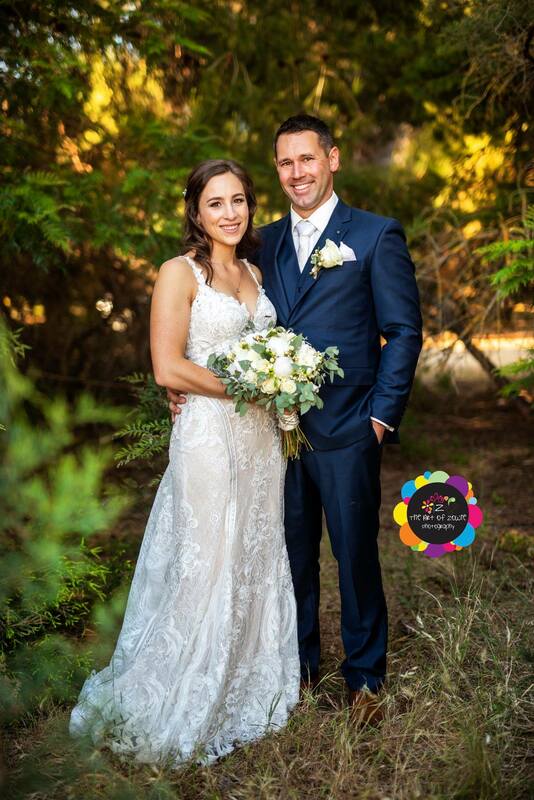 It was a magical moment when Melinda and Aaron became husband and wife at Saint Mel's Parish Catholic Church in Shepparton on the weekend followed by a reception at The Woolshed @ Emerald Bank. 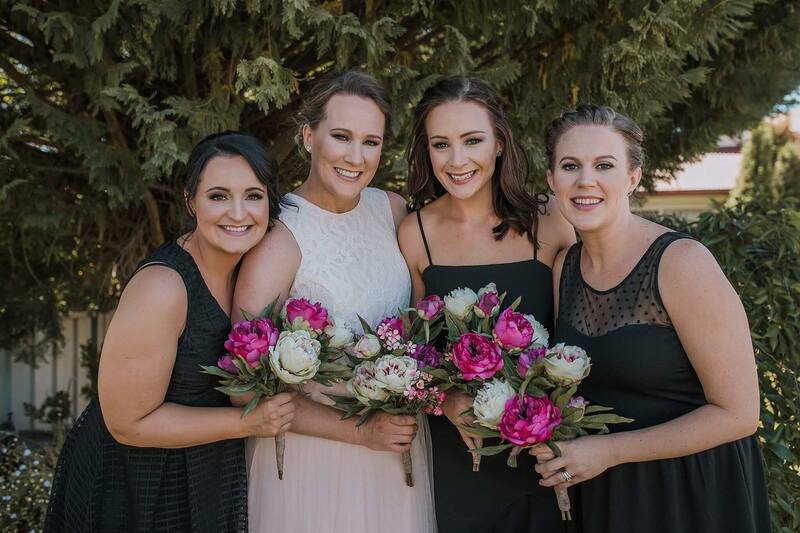 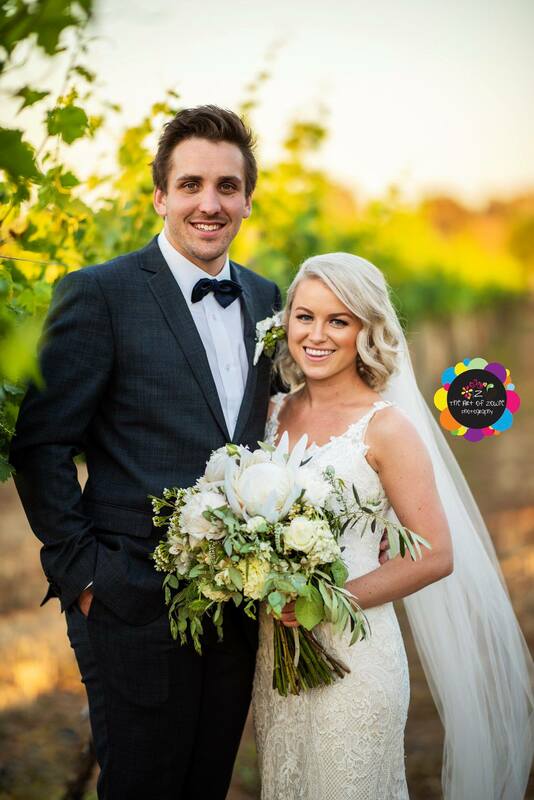 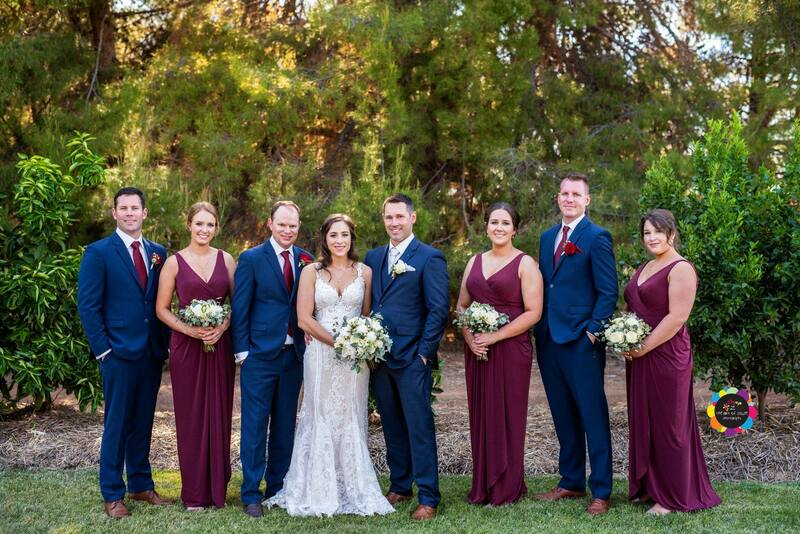 In a day filled with love and laughter, Chelsea and Jayden exchanged vows at Morrisons Winery in Moama and continued the celebrations at the sole venue. 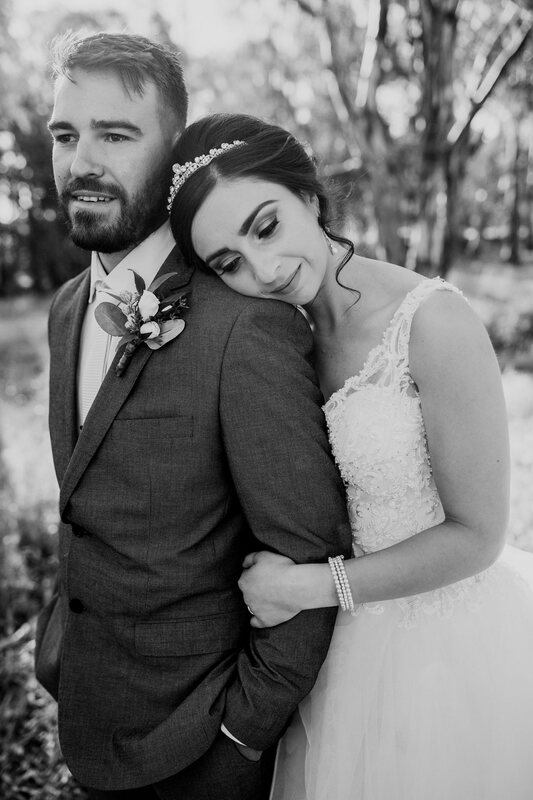 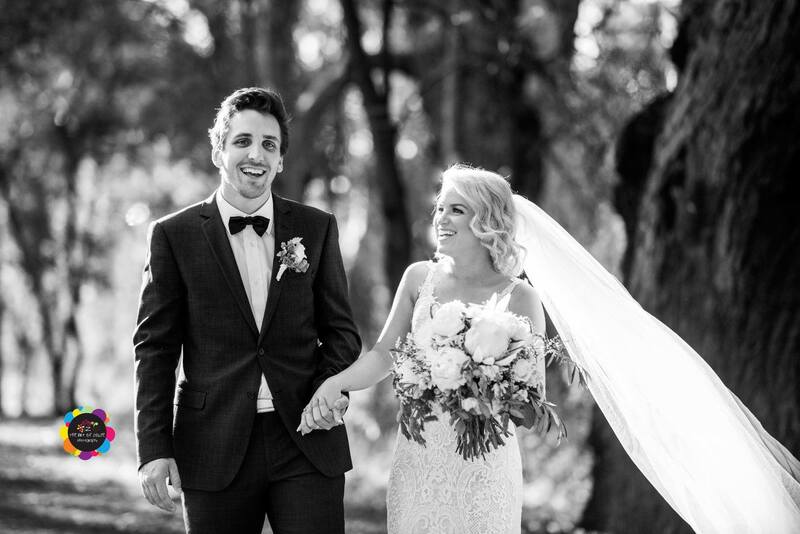 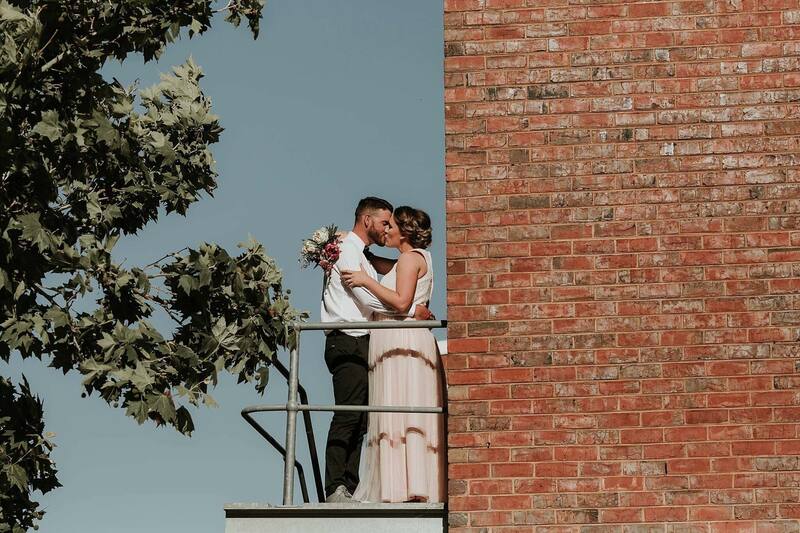 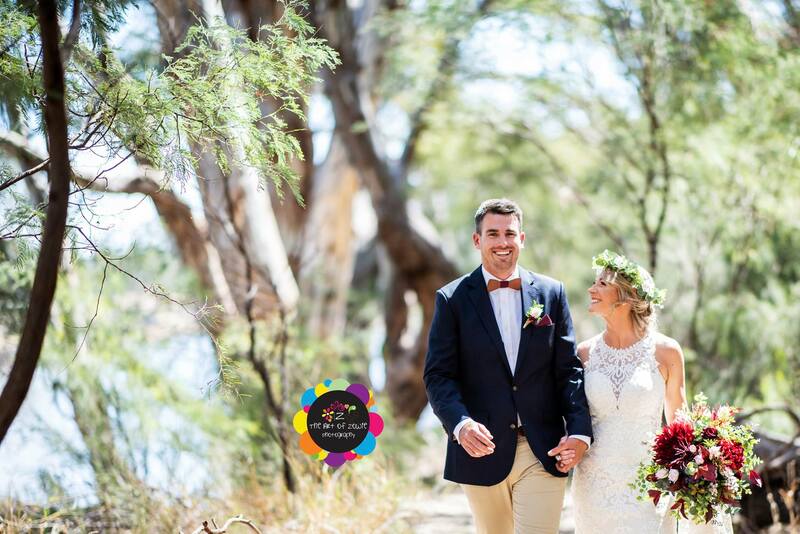 Wearing a gown from Brides & Maids in Shepparton, Kate and Liam tied the knot with every moment of their fun-filled day captured by Prue Peters Photography. 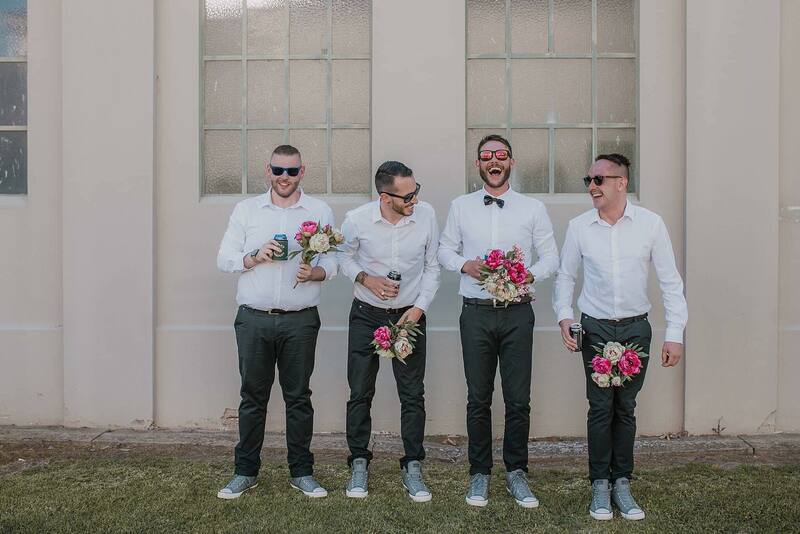 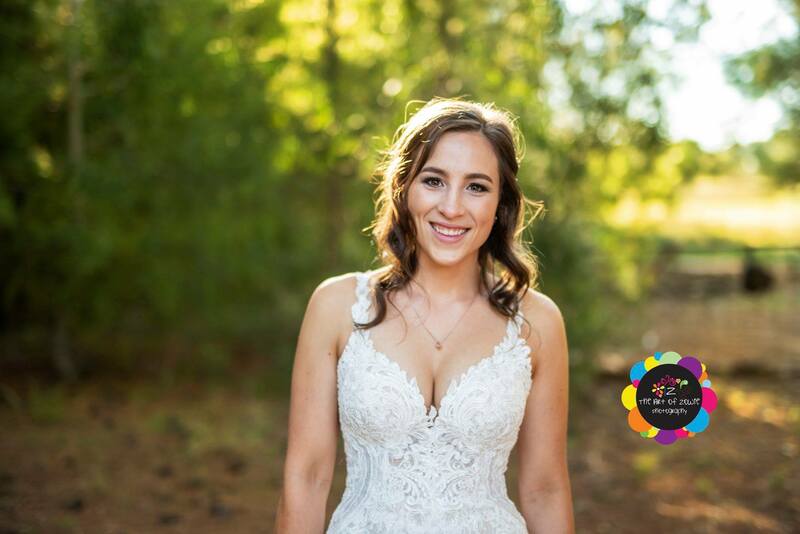 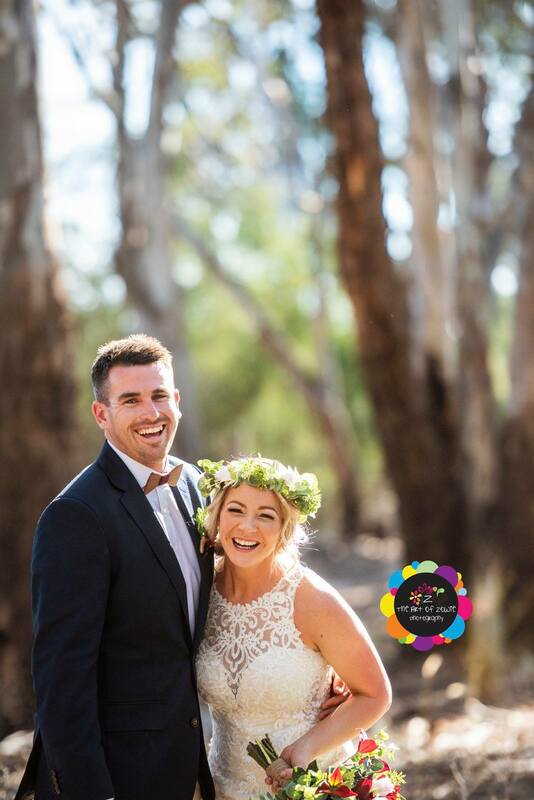 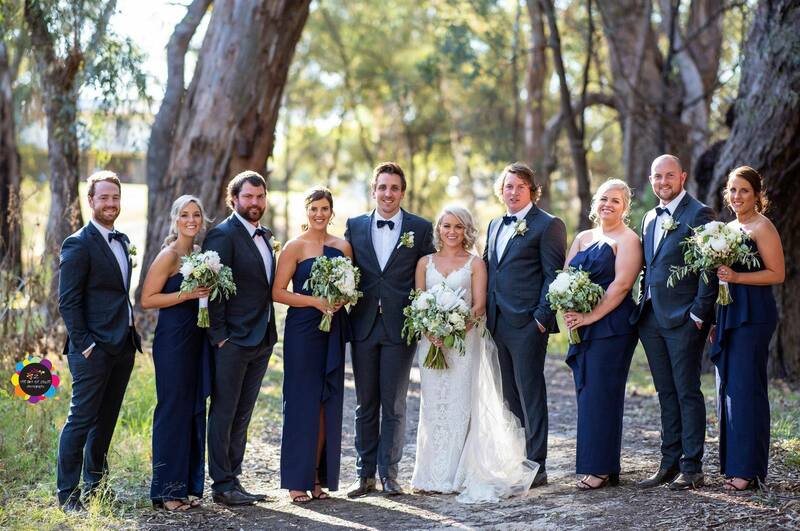 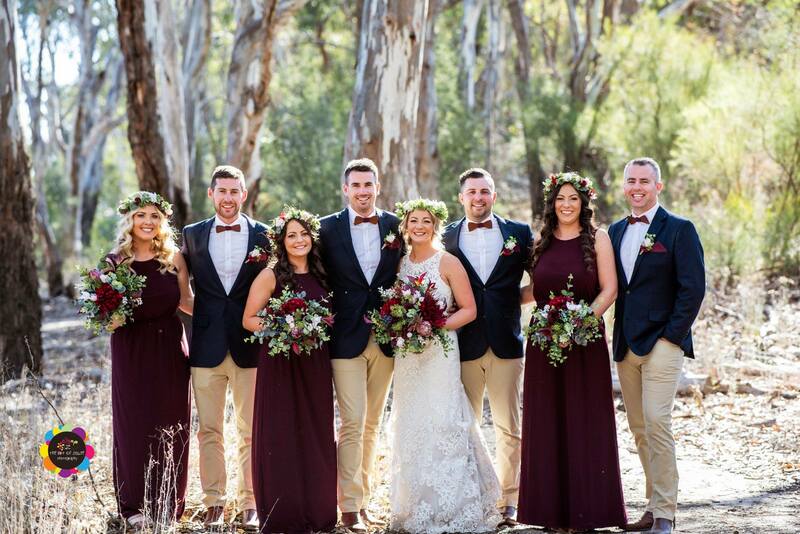 Angela and Dean were married at Moama on Murray Resort with the bride tribe wearing flower crowns while the groom and his groomsmen donned timber bow ties. 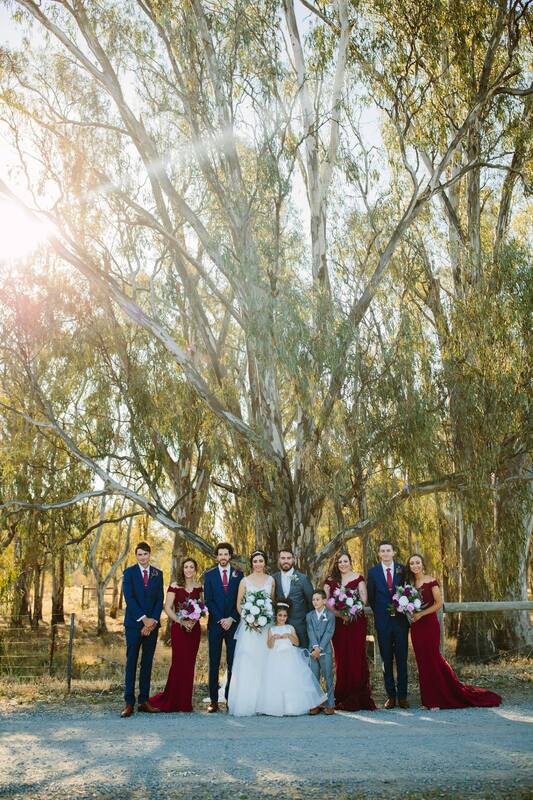 In a morning ceremony Tavia and Shaun were married on their family farm surrounded by their epic bridal party.